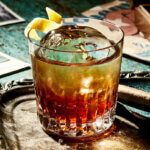 In the past several years the spirits industry has witnessed a large level of growth in the rum category. Along with this growth an evolution in a wide diversity of quality aged rums has been introduced in to the marketplace. 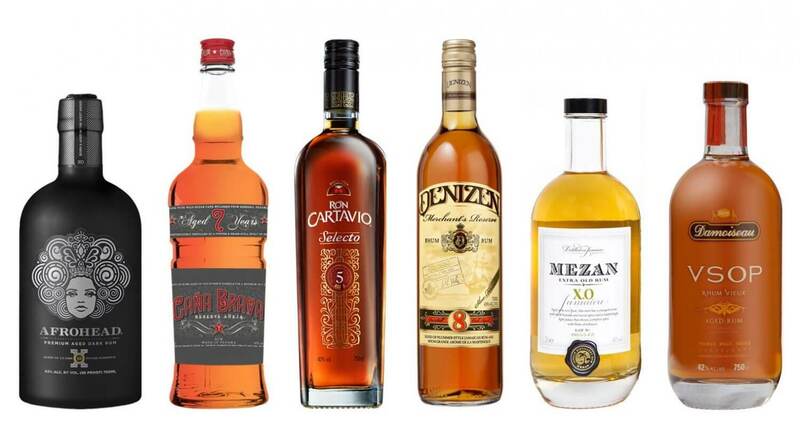 These rums from around the world have won accolades and have made quite the impression with rum connoisseurs and mixologists. 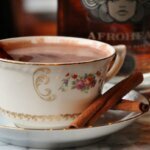 If you’re in the mood for winter sipping, here are six rich rums to try right now. Originally served as the house rum at the Landing Guest House and Restaurant in the Bahamas, the Harbor Island Rum Company has released a seven year old blend. 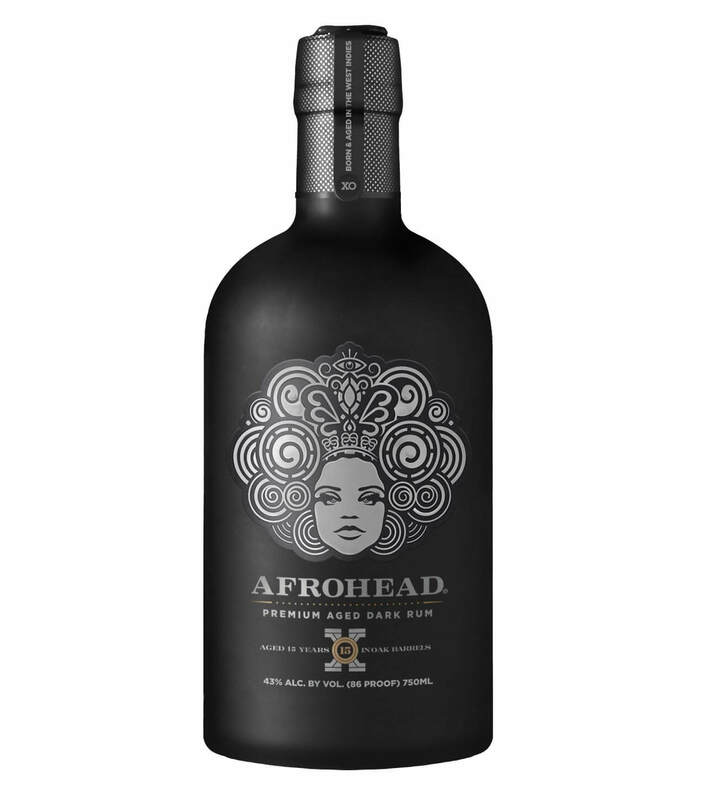 This rum is made from molasses sourced in the Dominican Republic, fermented, distilled and aged in Trinidad, then finally blended and bottled in Barbados. 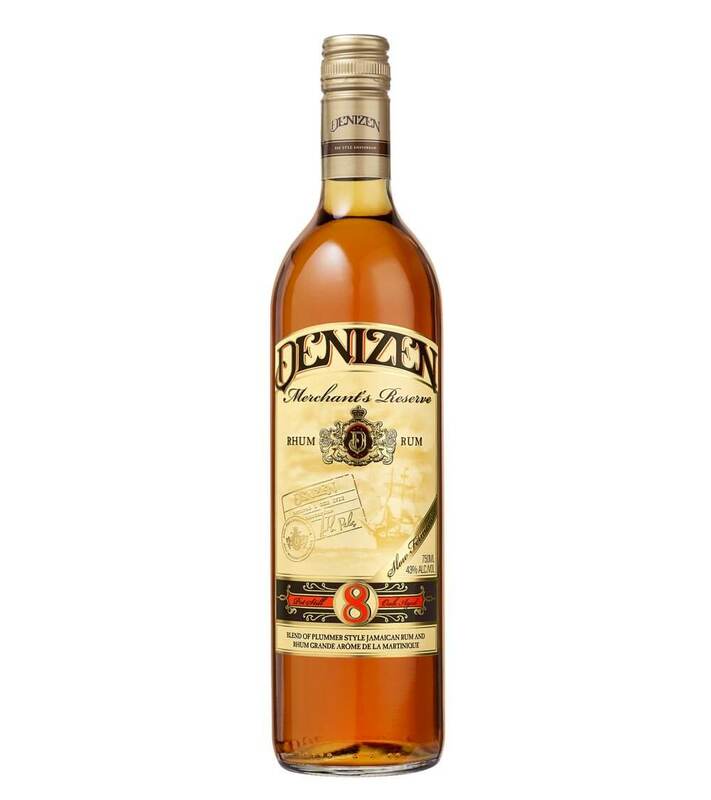 This rum is fine for sipping, but really stands out in any cocktail that calls for a seven year old rum. It is currently found in the Bahamas, Florida, New York and Tennessee. 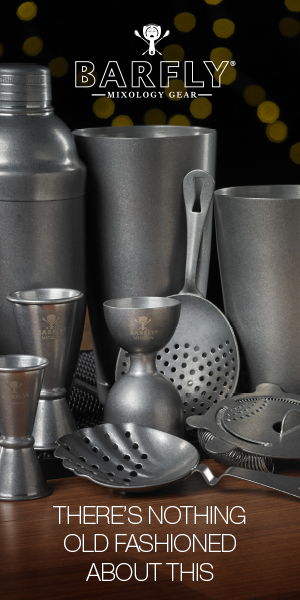 The 86 Company creates products tailored for the bartending community with a vodka, gin, rum and tequila already established in their portfolio. With their newest marquee they wanted to provide a gold rum with a robust flavor profile that had the same versatility as their three year old white rum. 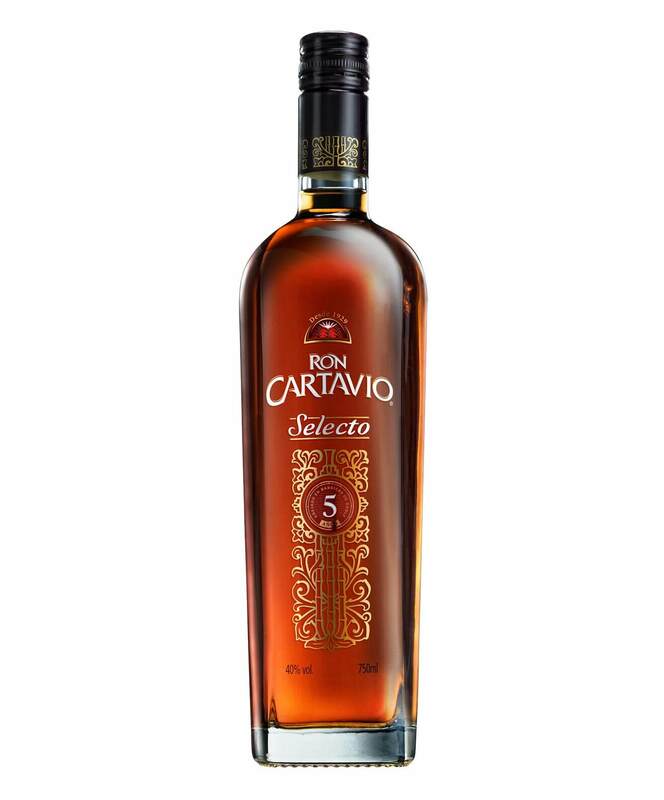 Like the original Cana Brava the product is produced at the Las Cabras Distillery in Panama by Francisco “Don Pancho” J. Fernandez. 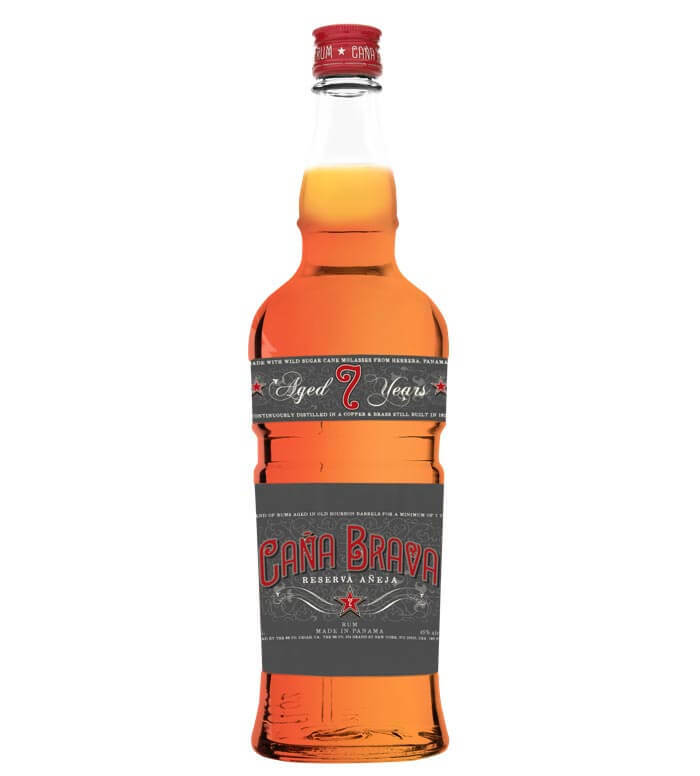 Using a blend of 7 year and younger rums that were aged in used bourbon barrels and then blended to 90 proof before bottling. By design this product was created for classic cocktails like the El Presidente, and Rum Old Fashioned. Inspired by the Mai Tai cocktail, the folks at Citizen Spirit wanted to create a blend of rums from Jamaica and Martinique. To do this they sourced Jamaican Plummer pot still rums from Clarendon, Hampden, New Yarmouth, and Worthy Park. 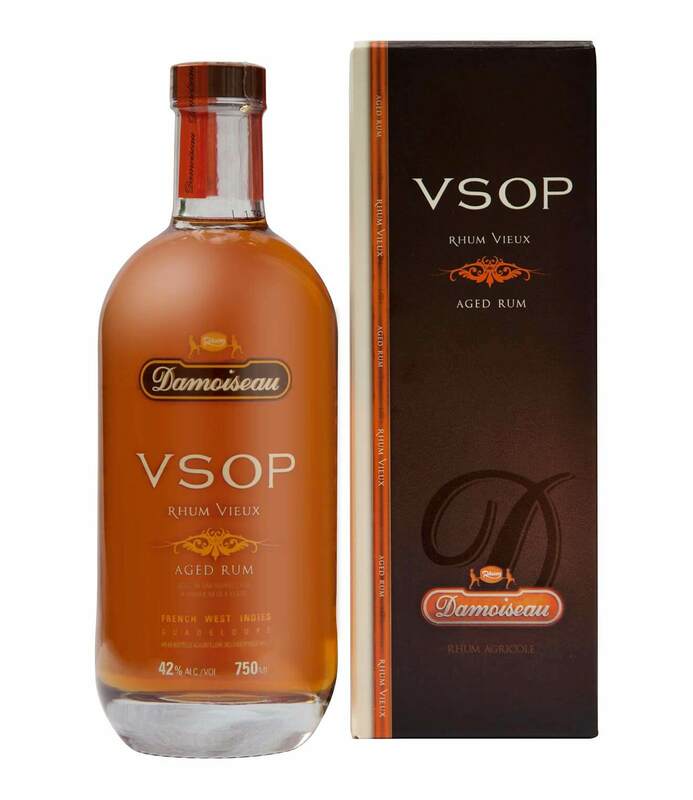 From Martinique they wanted to use the molasses based rum produced at Le Galion S.A.E.M. distillery, home of Rhum Grand Arome. 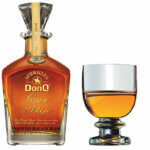 60% of the rum is aged eight years in American oak Bourbon barrels and blended to 86 proof. While this rum is easy to enjoy neat, it really shines in dynamic cocktail recipes that need an aged gold rum. From a rum Old Fashioned to the Mai Tai, when you want to take a cocktail to next level it is easy to see why this spirit is appearing as a staple on back bars across the United States and Europe. 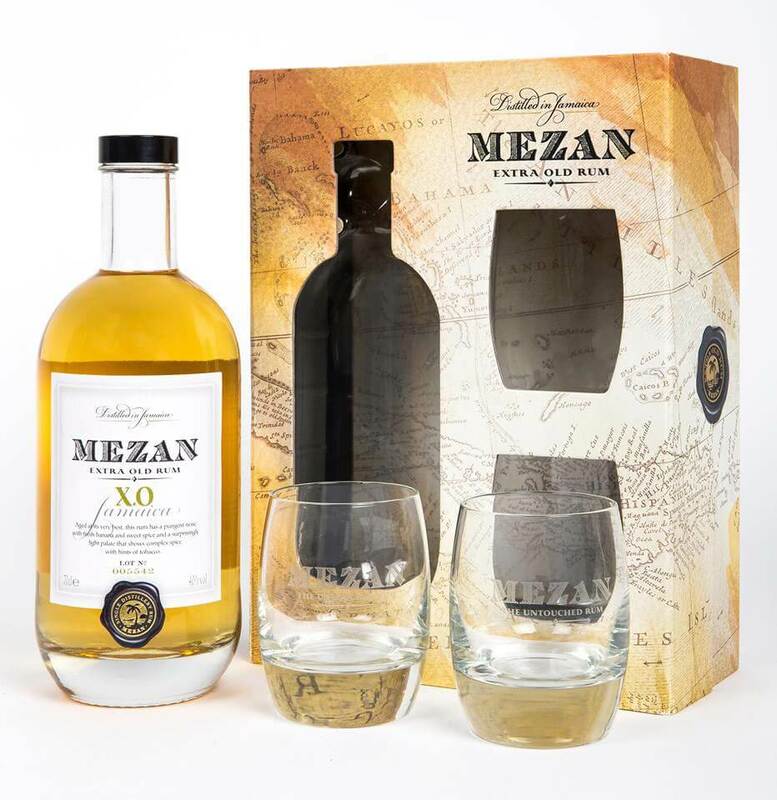 To create this product the Mezan Cellar Master sources rums from several distilleries on the island of Jamaica ranging in age from 4 to 23 years. The rums are re-casked and blended in England for additional aging and then brought down to 80 proof. 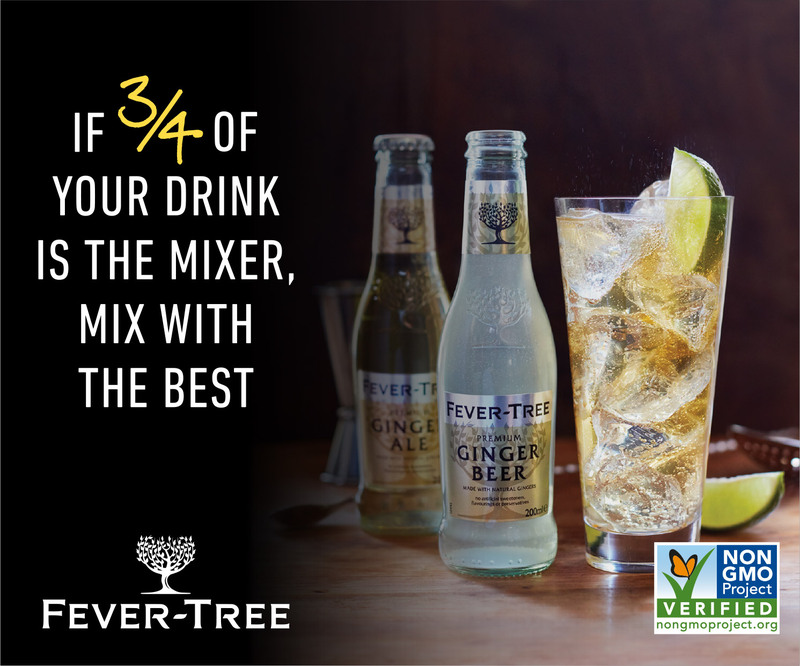 This rum captures the funky, ester-laden Jamaican pot still flavors that make it a dynamic entry in the gold rum category, making it an easy go-to product anytime a recipe calls for a Jamaican rum. The Damoiseau line has been produced on the island of Guadeloupe for 70 years, using fresh pressed sugar cane juice. This rhum is aged for a minimum of four years in used bourbon barrels at 140 proof then blended to 84 proof for bottling. The flavors found in the rhum lend itself to shine in citrus based cocktails especially those that would involve lime and orange juices in the recipe. Paul Senft is a passionate rum lover/writer. 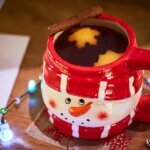 His blog RumJourney.com chronicles his discoveries, travels, and insights. He also writers for "Got Rum?" magazine and Distiller.com among others.